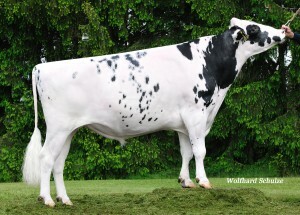 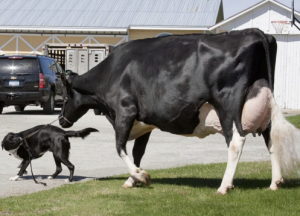 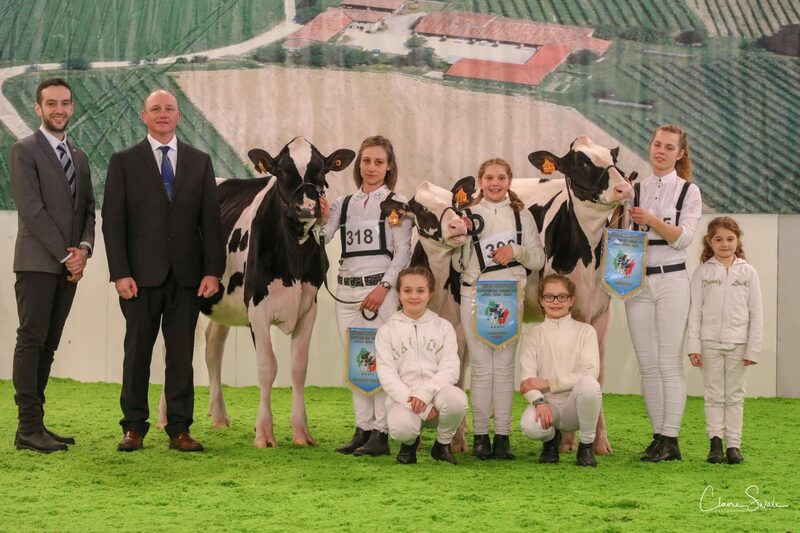 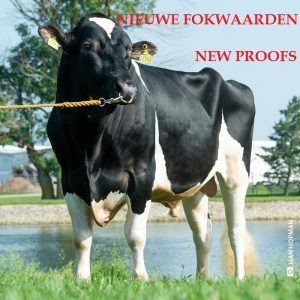 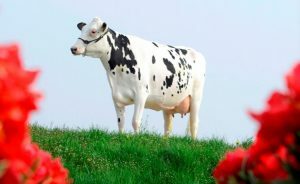 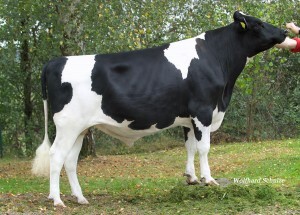 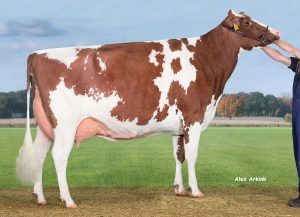 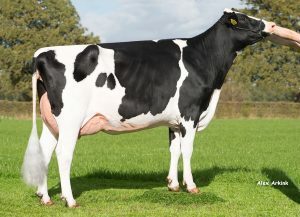 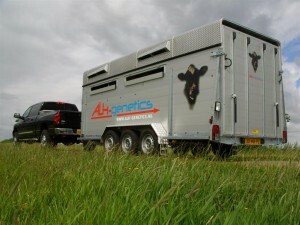 Fantasy Holsteins, Guido Oitana (Italy) buy regularly embryos from A.L.H.Genetics at embryosale.com, including FEMbryos from A-L-H Kiera. 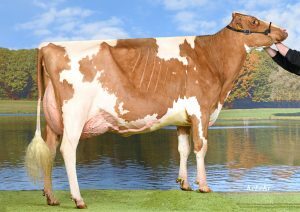 Out of Kiera is a nice Gold Chip heifer born and her name is Fantasy G Chip Kora. 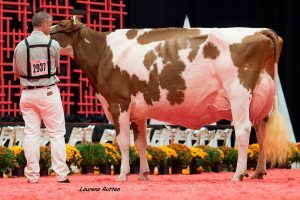 Last week Kora was showed with Sandra Grundstoka on the halter at the Holstein Show in Montichiarie and Barclay Phoenix made her Junior Exhibitor Champion heifer. 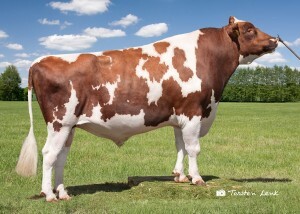 Choose for quality and take advantage of FEMbryos on embryosale.com. 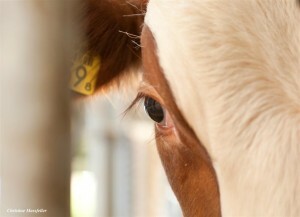 LOGIN and make your choice!